A very warm welcome to our brand new website. Little Owl Pre School has been established for over 25 years. 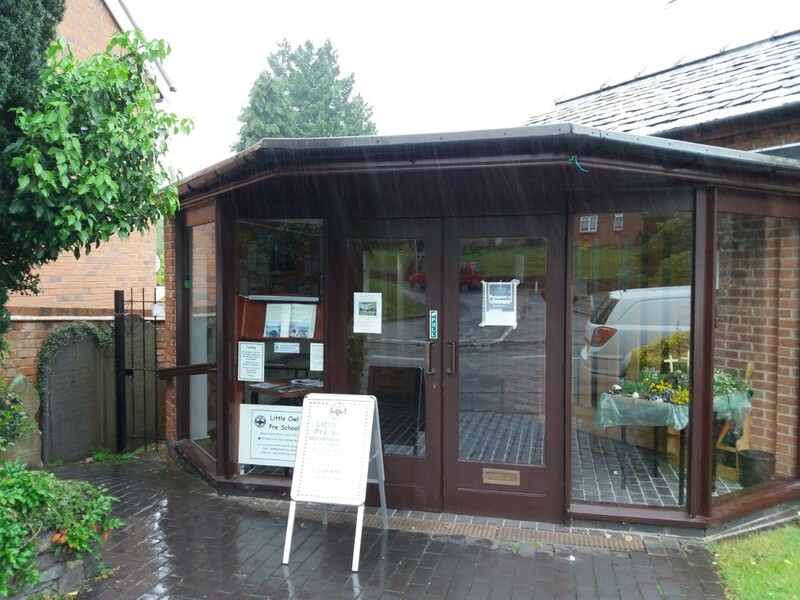 We are located behind the Woodhouse Eaves Baptist Church and are run by experienced and qualified staff, and we have a committee of volunteers, parents and a church member. We offer high quality care for children aged between 2 1/4 years old through to 5 years old. We have a superb large and secure garden behind the Baptist Church with lots of play equipment and inside we have a large variety of toys, creative media, role play, and construction equipment to reflect the Early Years Foundation Stage Curriculum. Keep up to date with what we are up to by checking our facebook page. It is updated regularly with all the wonderful things our children have been getting up to. 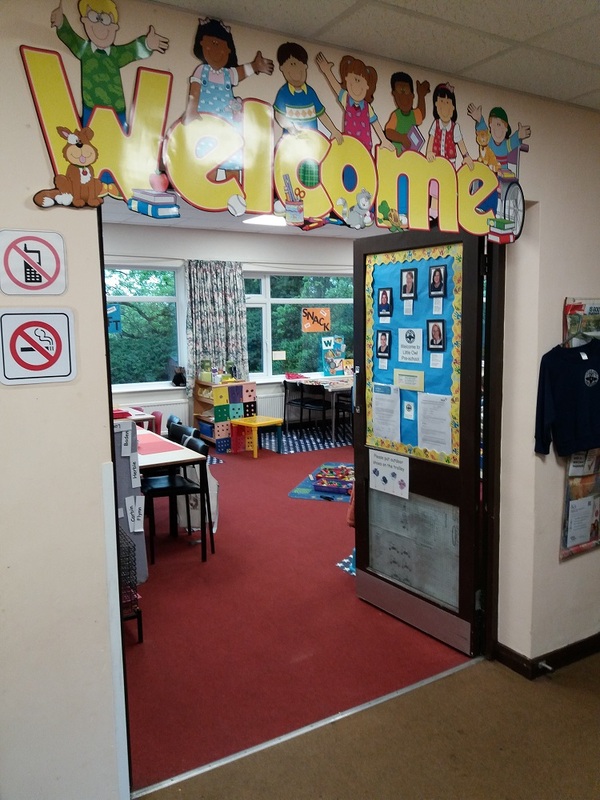 Staff at Little Owl are really conscientious, they are attentive to the needs of all children and the variety of activities that they offer are excellent. My child thoroughly enjoys her days there, i would highly recommend them. Little Owl Preschool is such a warm and friendly place, it’s no wonder my son is so happy there. The staff are lovely and the activities are creative and fun. George is learning so much whilst having a great time. Thank you. My little girl has been coming to Little Owl since she was 2 1/2 years old. She absolutely loves it there. Little Owl has helped her to become a better eater and more independent. The staff are very friendly and so helpful. 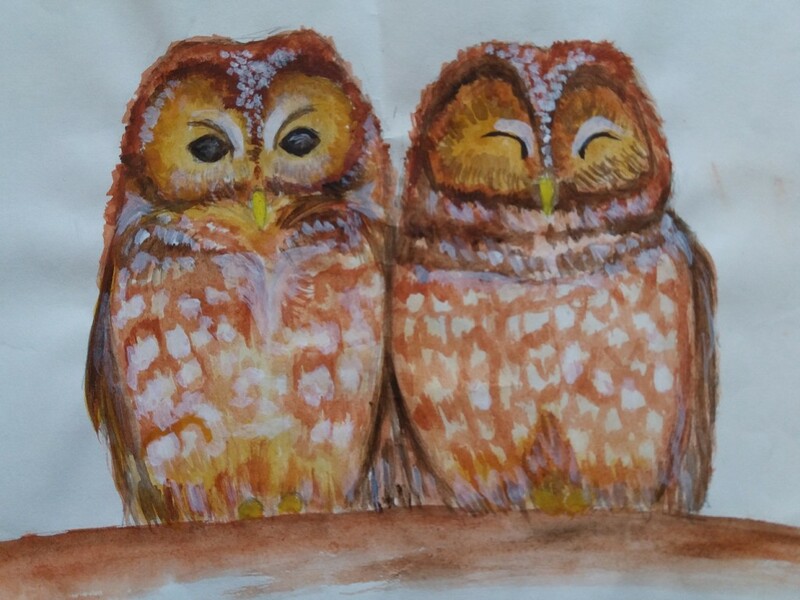 Her favourite thing about Little Owl is the open space they have, and she loves the painting! Both of my sons have been to Little Owl. I cannot recommend them highly enough. I have seen both of my very different children flourish, make friends, learn essential social skills and have so many different opportunities that i cannot provide at home. When children transition to school from Little Owl they do so smoothly and happily, due to the hard work and knowledge of the staff in preparing them for their next steps. A wonderful place to send your children. Little Owl Pre School, Baptist Church Rooms, Main Street, Woodhouse Eaves, Leicestershire, LE12 8RZ.